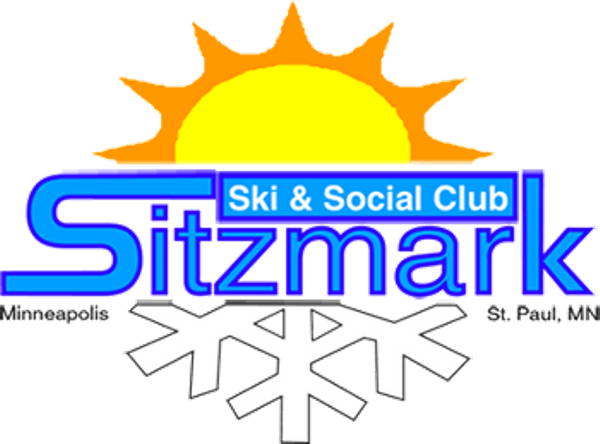 Sitzmark Ski & Social Club - Warren Miller Movie - buy tickets here! Warren Miller Movie - buy tickets here! Our tickets are sold out, however someone may cancel - get on the waitlist and Sally will contact u if a ticket is available. If you have a ticket and cancel, I may issue a partial refund if I can resell it. Contact Sally if u can’t make it or need help text 612-554-0864. The fabulous show will be coming to the State Theatre (805 Hennepin Avenue, Minneapolis, MN 55402) on Friday, November 2, 2018 at 7:30pm. (Doors open at 630pm for the expo in the lobby.) (www.skinet.com/warrenmiller/film-tour). Sitzmark is charging $26.18 per ticket, which means you save about $15 instead of buying them through TicketMaster, which charges $9 service fee per ticket AND $8 order fee (seriously, it's $41 per ticket online!). If you're planning to come with a few friends, you can add them to your order and pay for everyone at once . If you're buying your tickets separately, let me know who is in your group and I will try to assign your seats together. RSVP by buying your ticket online. To pay otherwise (such as with cash at the Kick-Off party), contact Sally Hed Dahlquist sally@immunochemistry.com, 612-554-0864 (and text) so she can arrange for your payment. Meet me before the show by 7pm at Crave or the box office to get your tickets. We are generally in the bar area - ask people and watch for "Sitzmark" logo or bandana. In years past, ticket holders received a free weekday lift ticket to Lutsen, Welch Village, and others WI. They also received $25 off a purchase of $100 or more at ski shops. Make no mistake that it will sell out: in the last 5 years, we’ve had over 40 people come to the movie and happy hour. There is a great feeling of ski camaraderie at the theater, and it’s a good place to meet other skiers. We’ve opened the event to SkiHawks and other MSC clubs, so buy your tickets ASAP! if you're not a member of Sitzmark, you can still buy tickets online as a "Guest". Happy hour at Crave: Meet us before the show around 5:30 or 6 for dinner/happy hour/drinks before the movie at Crave downtown (825 Hennepin Ave, Minneapolis).